FL Studio 11.1 It's finally full! 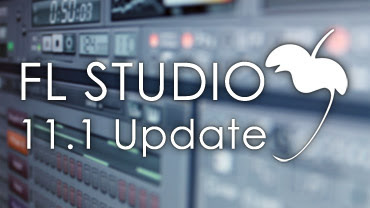 The FL Studio 11.1 update is now available. This is the last official FL Studio 11 release before we start work on the FL Studio 12 Beta, so please update your installation. FL 11.1 includes a bunch of great new features including Image-Line Remote support (see below), and the MiniSynth complimentary synth plugin. We're sure you will enjoy these no-cost extras. To say 'thank you' for your support, we'd like to start 2014 with a little something extra for you. Image-Line Remote is available for Android (Phones, Phablets & Tablets) and iOS (iPod Touch, iPhone & iPad). 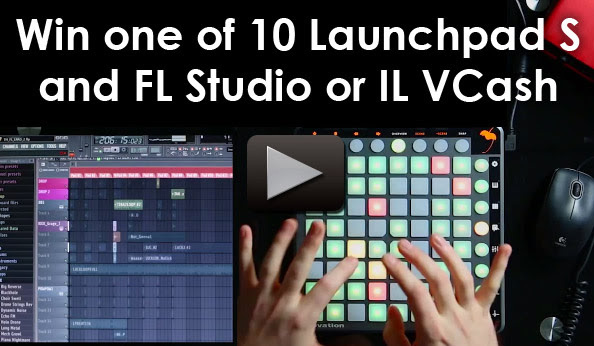 It's a user-configurable virtual MIDI controller application for FL Studio, Deckadance 2 and plugins. Click above to learn more and get the App. 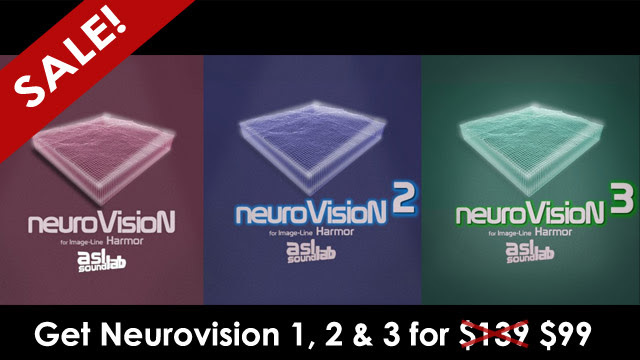 With the addition of ASL SoundLab Neurovision 3, we now have three additional and amazing Harmor preset libraries. We're giving you the chance to combine all three and get a great deal. If you already own any of the packs, we'll automatically remove that from the bundle (just make sure you log into your account before visiting the shop) or grab them individually if you prefer. 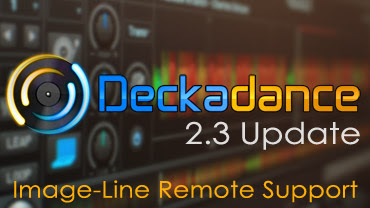 Deckadance 2.3 includes IL Remote support and new utility panels - EQ, Gain & Filter, Volume, Mix & Isolator, FX and Grossbeat. Use Deckadance 2 as a VST plugin and you can load songs in FL Studio and remix them with all the features of Deckadance plus the added power of FL Studio (or any other VST compatible DAW). Minihost Modular is a self-contained VST & AU standalone host OR VST & AU plugin that will work in any compatible host. 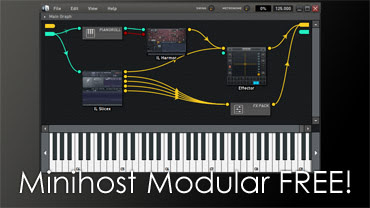 Minihost Modular features a 32 or 64 Bit version, per-plugin Piano rolls and a modular mixing environment. You can even use Minihost to bridge OS X compatible VST plugins inside Logic. 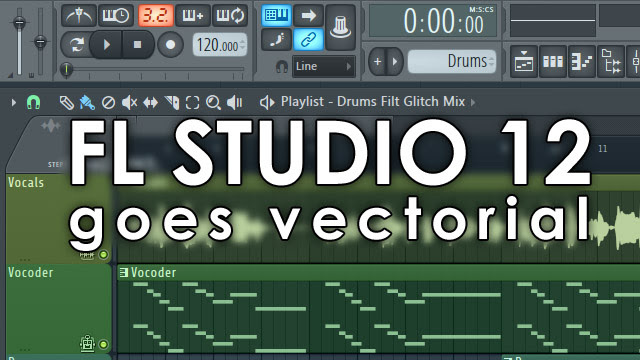 FL Studio 12 is just around the corner and it will be 100% vectorial. This means that the user interface can be scaled to work on the ulta high resolution displays (4K and beyond) that are now hitting the market. 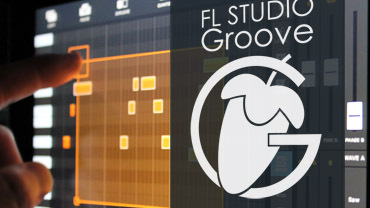 We'll release the FL Studio 12 Beta (in disguise as FL Studio 11.5) on Looptalk soon so why not click above to take part in the discussion on the FL Studio 12 GUI. 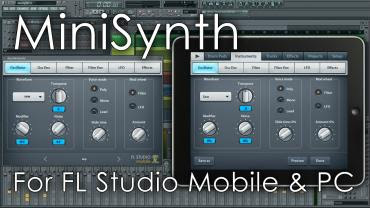 MiniSynth synthesizer is now available in both FL Studio Mobile iOS and FL Studio 11.1 for Windows. 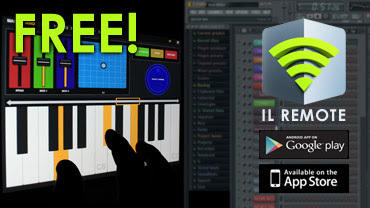 MiniSynth for FL Studio Mobile Android will be updated later in 2014, thanks for your patience. We welcome Martin Garrix, Seamless, Aura Qualic and Sarom Soundz.